The museum setting provides a dynamic learning environment where both students and the public may explore topics of interest at their own pace. 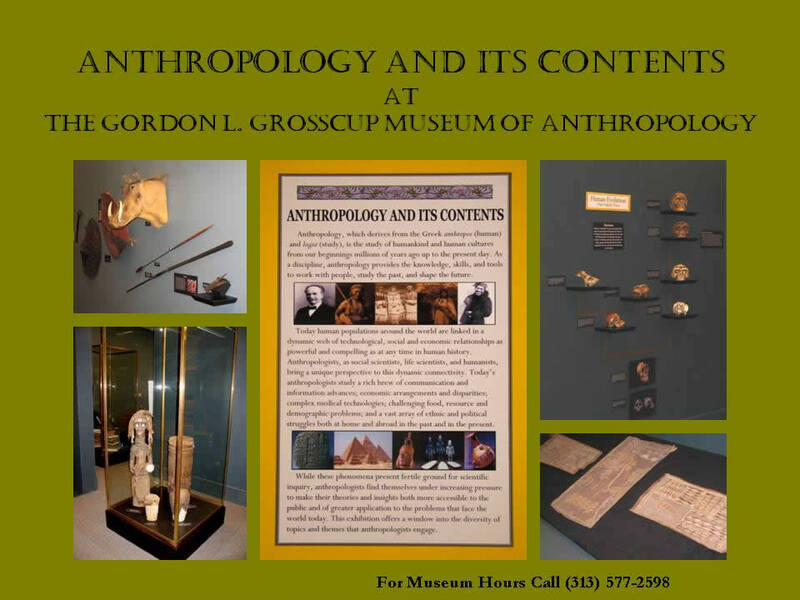 The Gordon L. Grosscup Museum of Anthropology offers both changing and permanent exhibits. The permanent displays are joint student and faculty productions that offer insight into the kinds of questions that are explored by the different sub-fields of anthropology. 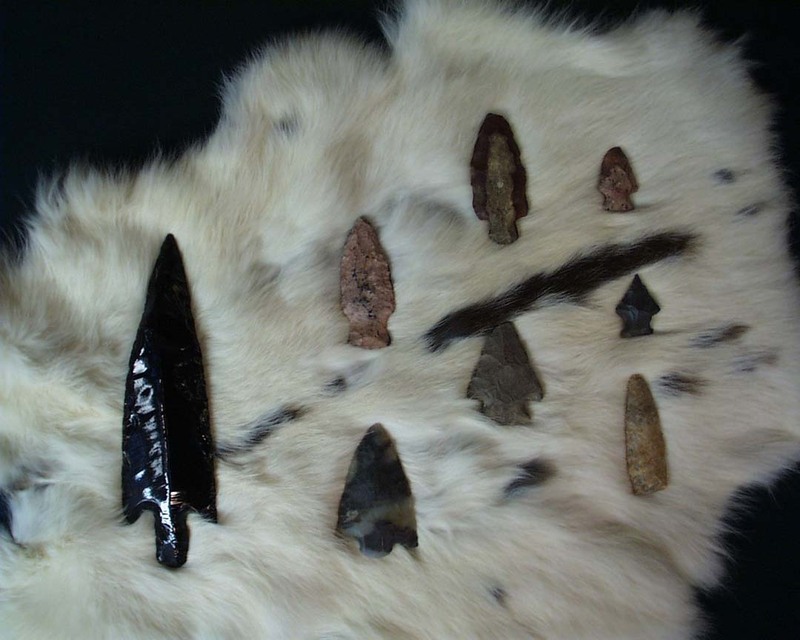 The material culture of both modern and ancient societies is used to illustrate different aspects of human evolution, world religion, artistic expression, technology, and gender. 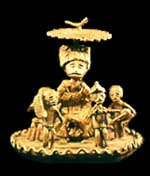 The program of changing exhibits highlights current research in anthropology and links it to important social and cultural issues. These exhibits demonstrate the value of an anthropological perspective in addressing issues of local and global concern, and are designed to foster a deeper understanding of the social questions raised. "Boa Morte: The African Face of a Catholic Religious Festival in Northeast Brazil"
"Cosmologies: The Art of Origins"
"Arab American Cultural Traditions: A Diverse Heritage"
"Archaeology of Everyday Life in Early Detroit"
"Maya Textiles: Change and Continuity"
"The Art of Religion in West Africa and the Caribbean"
FACING HIV/AIDS: Reality and Response?